Want to become a power manifestor? Manifesting Is Easier Than You Think! 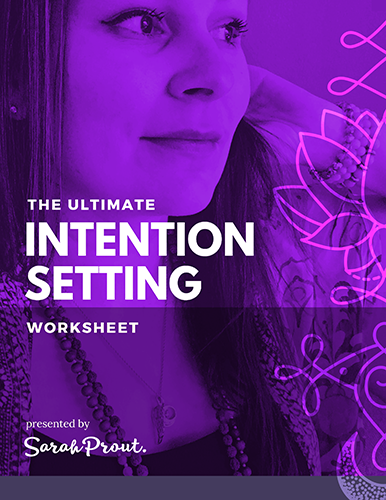 Start Today by Downloading the 7-Step Intention Setting Worksheet.